Remediating deficits and managing disabilities has been a central preoccupation for clinical psychologists. 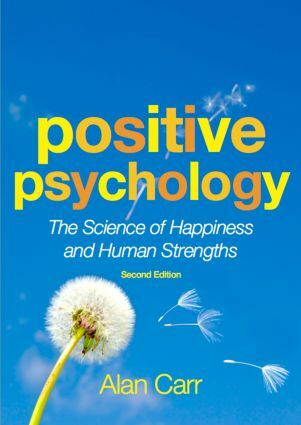 Positive Psychology, in contrast, is concerned with the enhancement of happiness and well-being, involving the scientific study of the role of personal strengths and positive social systems in the promotion of optimal wellbeing. The book has also been completely updated to take account of recent research and major advances, and includes a new chapter on Positive Psychotherapy, an extended account of research on character strengths and virtues, and a discussion of recent ground-breaking research on emotional intelligence. This new edition of Positive Psychology will prove a valuable resource for psychology students and lecturers, as well as those involved in postgraduate training in related areas such as clinical psychology, social work, counselling and psychotherapy.